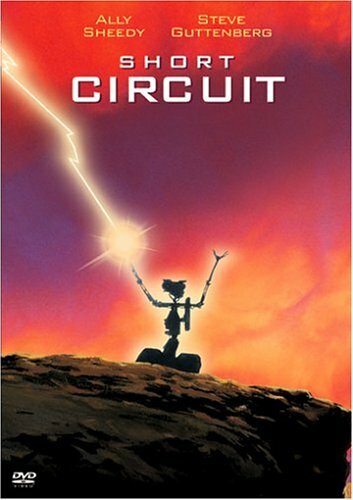 We loved the movie Short Circuit as kids! Like Johnny 5, we love input! We also like disassembling things – something Johnny 5 would NOT agree with! Follow along as we build a full-scale replica of Johnny 5! We’re starting with the tracks and working our way up! The combination of machined, laser cut and 3D printer parts, along with the various electromechanical, pneumatic and hydraulic parts should make this a challenging but fun build! We’d like to thank the team at Input-Inc who have helped jumpstart this project through their years of hard work inspecting an original Johnny 5 to build a comprehensive CAD model that serves as the basis for our Johnny 5 build! We are building a Johnny 5 replica to inspire, educate, and expose people of all ages to STEM topics like engineering, machining, automation, motor control and more! Building a replica Johnny 5 is a great way to teach these techniques and skills – and continue what the NYC CNC YouTube channel has been doing since 2007: inspiring folks to learn about Machining, Arduino, CAD, CAM and more! Tormach PathPilot post processor configuration.  dwellInSeconds: true, // specifies the unit for dwelling: true:seconds and false:milliseconds. Compare a text string to acceptable choices. Returns -1 if there is no match. localize("Machine angles not supported") + ":"
localize("Work plane is not supported") + ":"